Neo Semidori Wolf last cut scene is almost done! Very emotional scene. Not only for the Wolf and the Dreamwalker, but for me too. 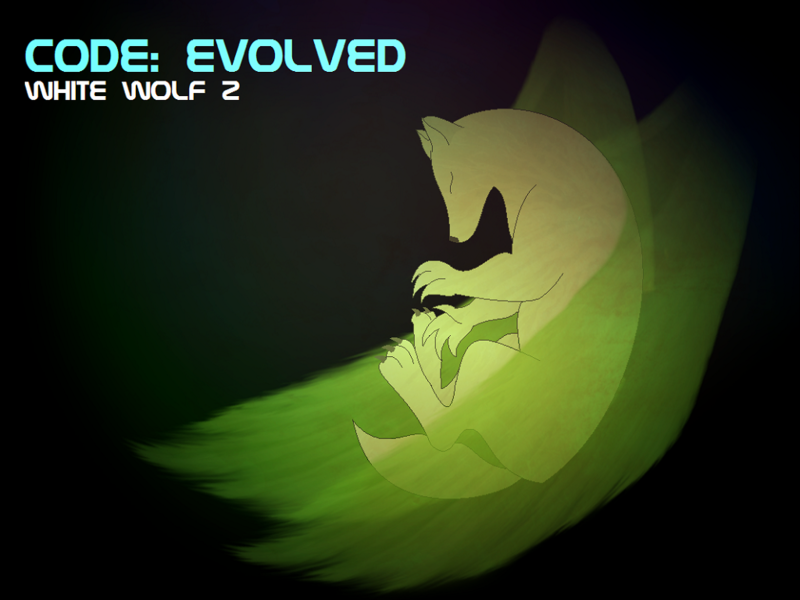 I worked on Wolf side of the story for almost a year and now it's time to say goodbye to the Wolf and to start work on Owl side of the story.